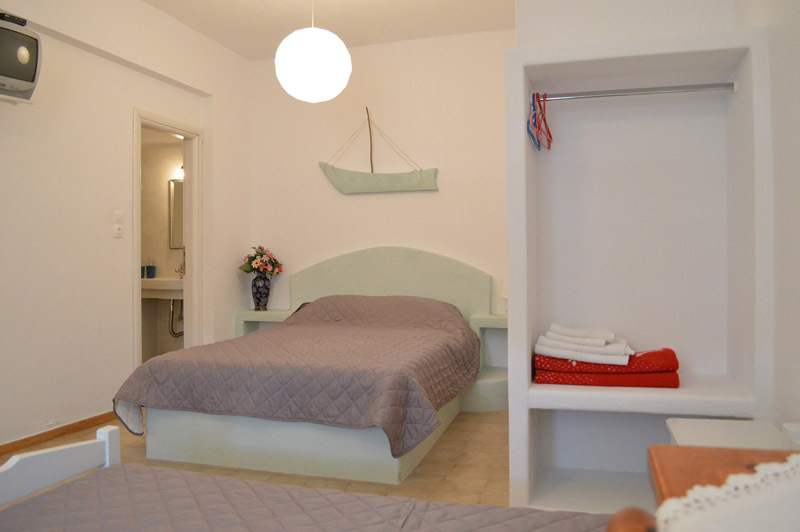 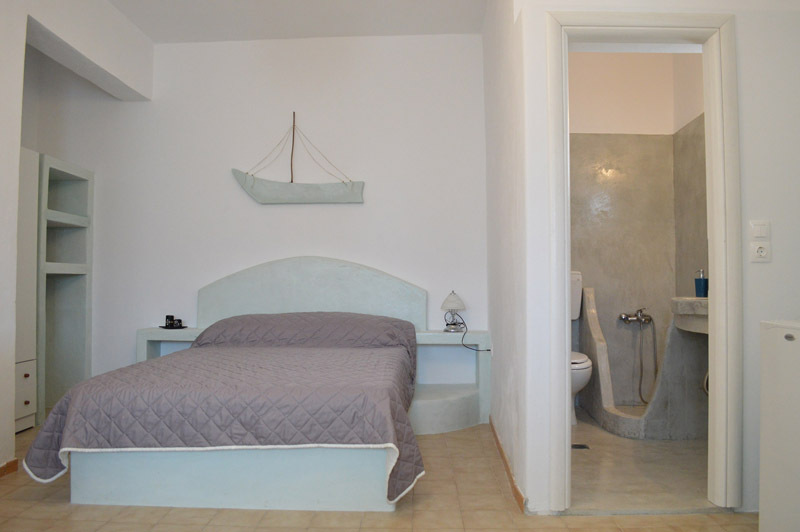 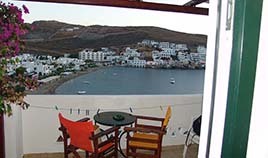 "Rooms Panorama" is built in wonderful Cycladic traditional style is set on the uniquely beautiful island of kithnos and our place is famous for the panoramic view and the wonderful sunsets! 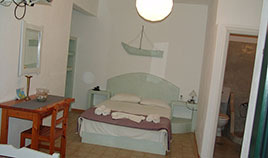 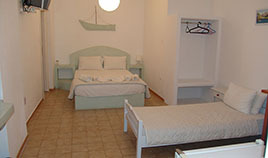 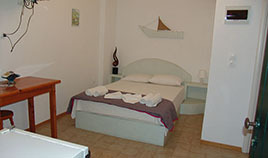 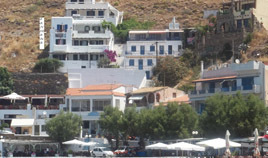 We are only 2 minutes from the harbor and we are in the best strategic place for your campaigns to explore the island. 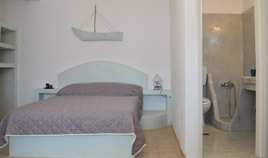 It is also only 8 km. 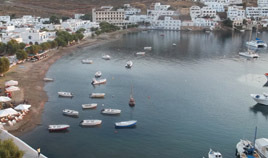 from Hora, the capital city of Kithnos Island where you can make your roaming. 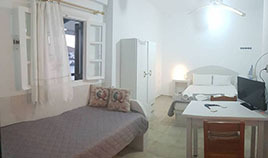 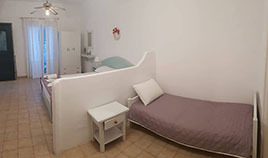 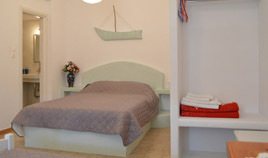 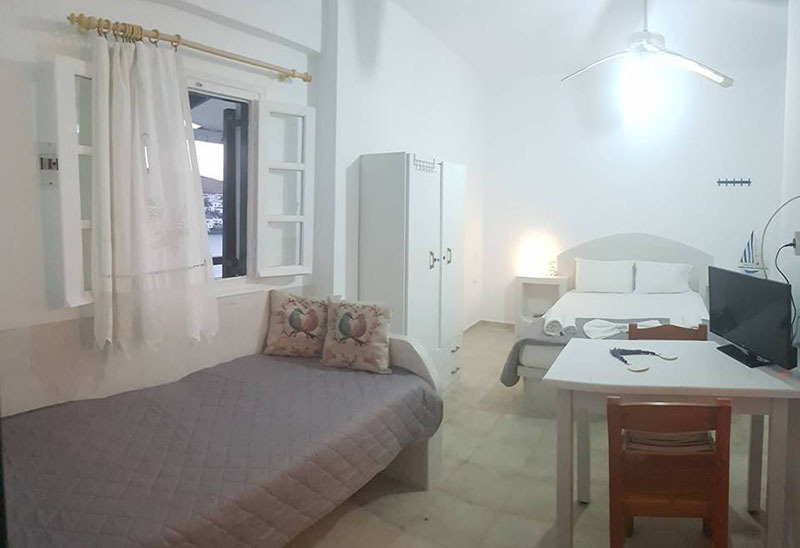 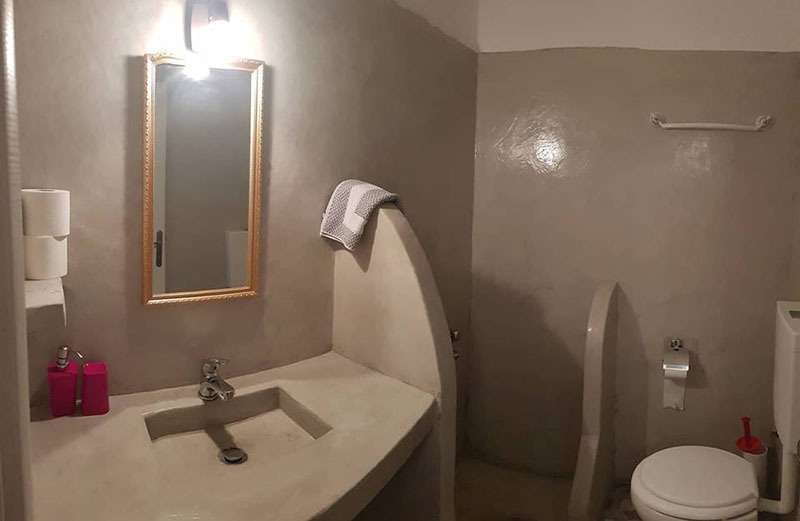 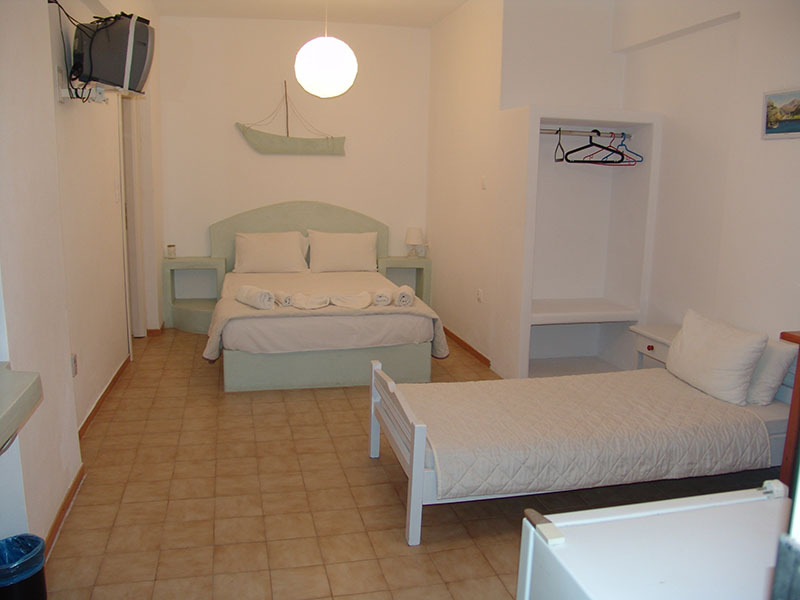 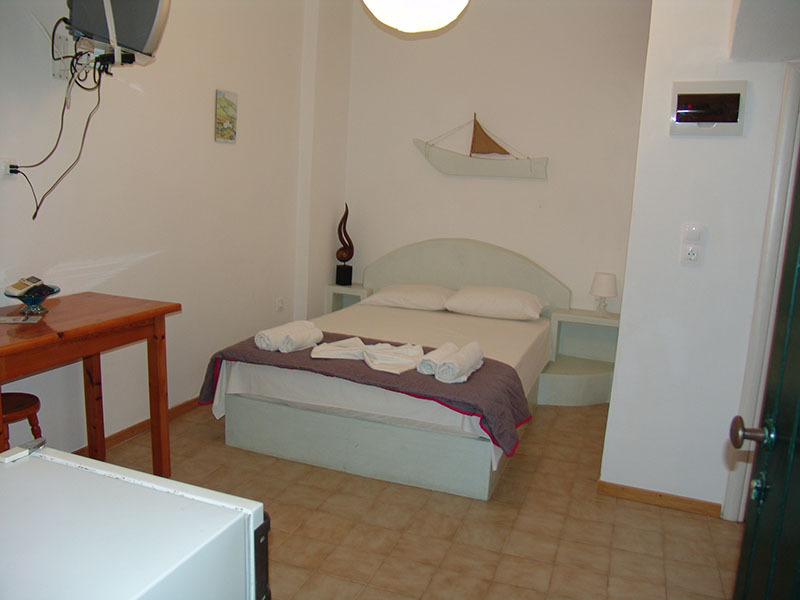 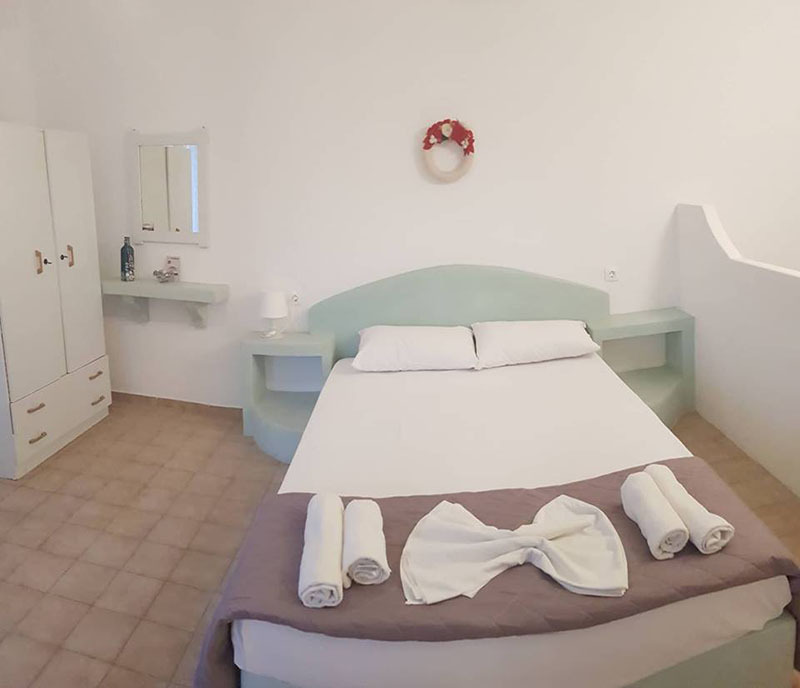 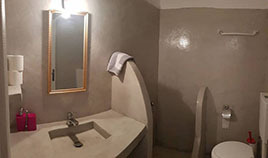 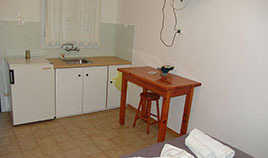 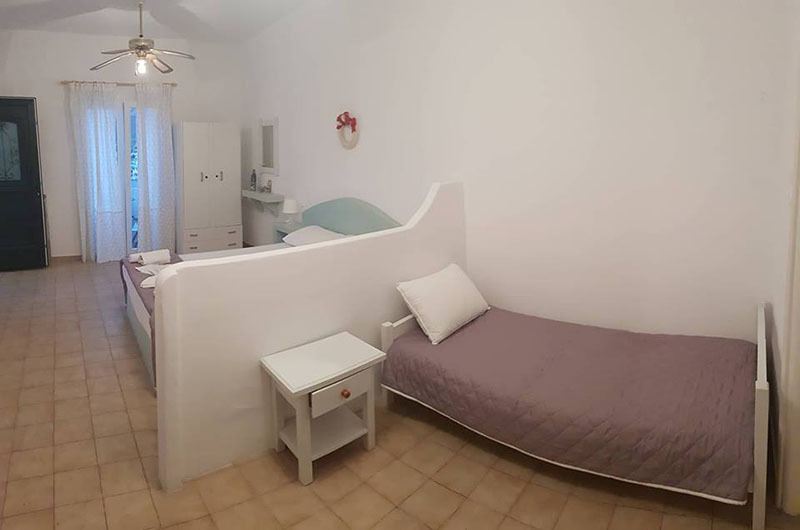 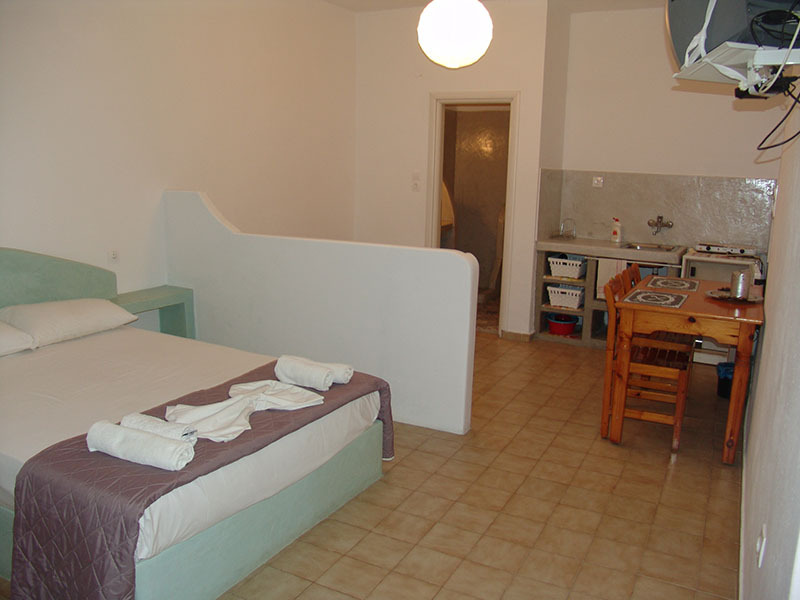 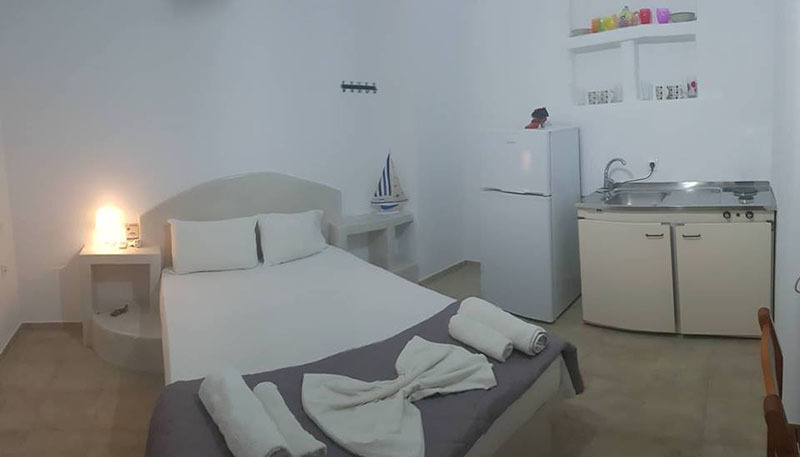 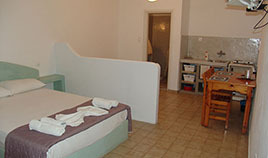 All the rooms, have all the modern comforts, air-condition, television, free internet, our apartments also provide a fully equipped kitchenette . 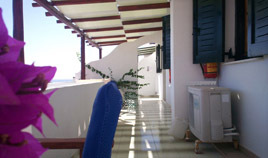 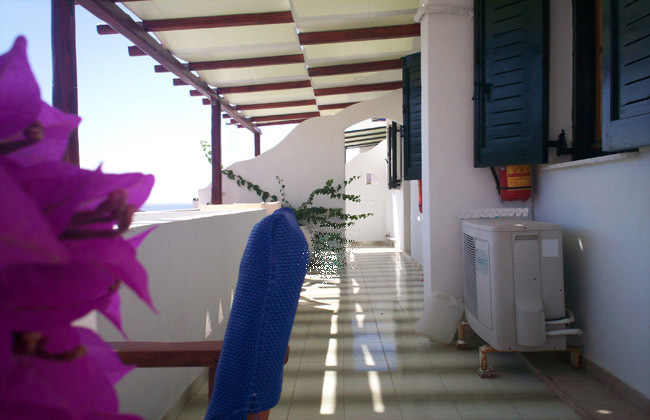 They have also comfortable and spacious verandas, with view to the immense light blue of the sea and for the nature lover’s view to the unique beauty of virgin nature. 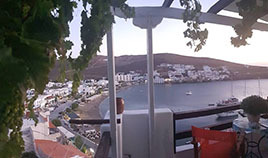 By boat from Piraeus in 2-3 hours. 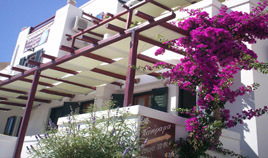 From the port of Lavrion in 2 hours straight. 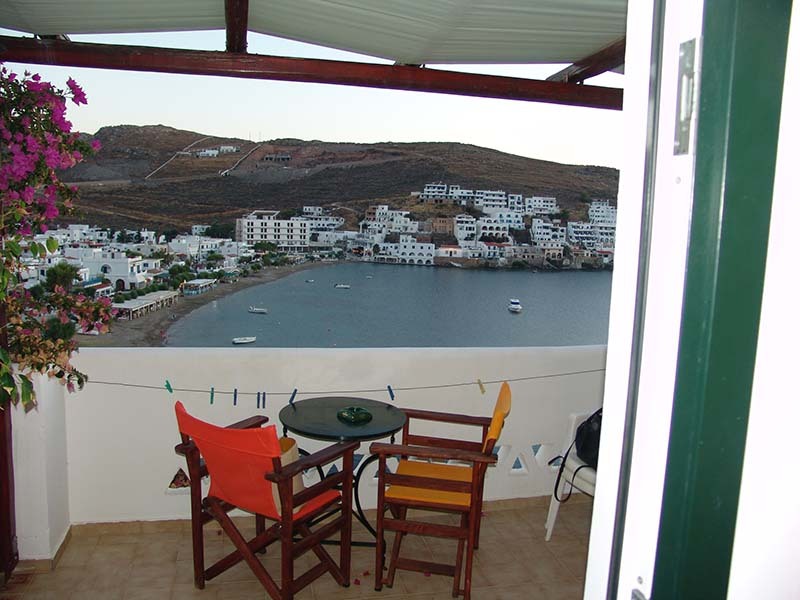 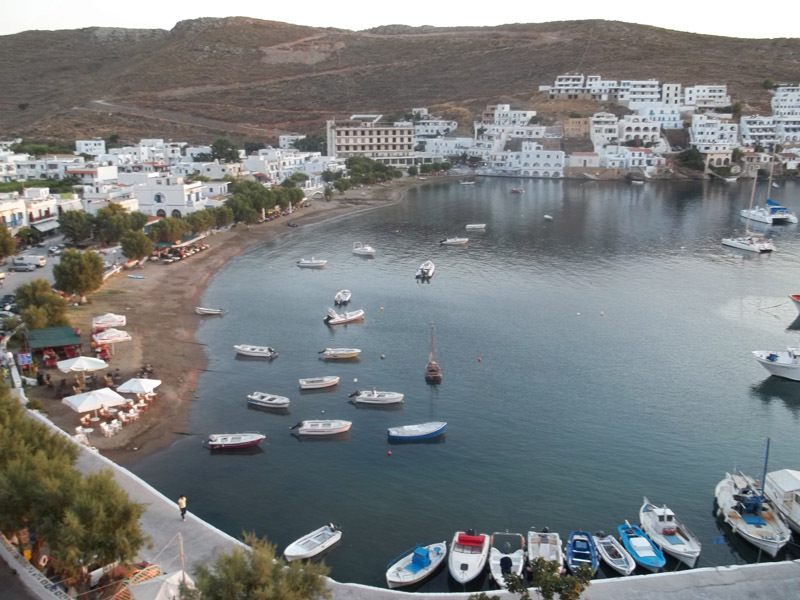 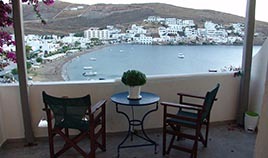 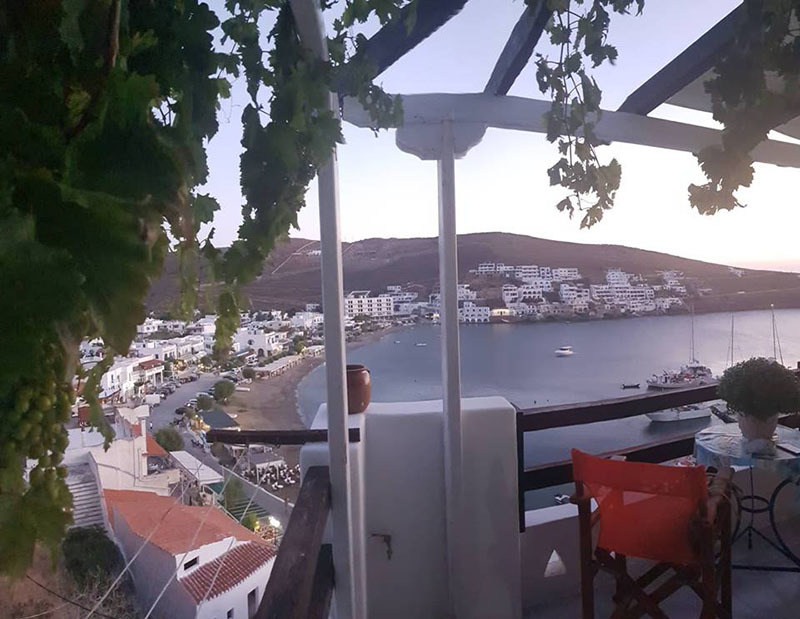 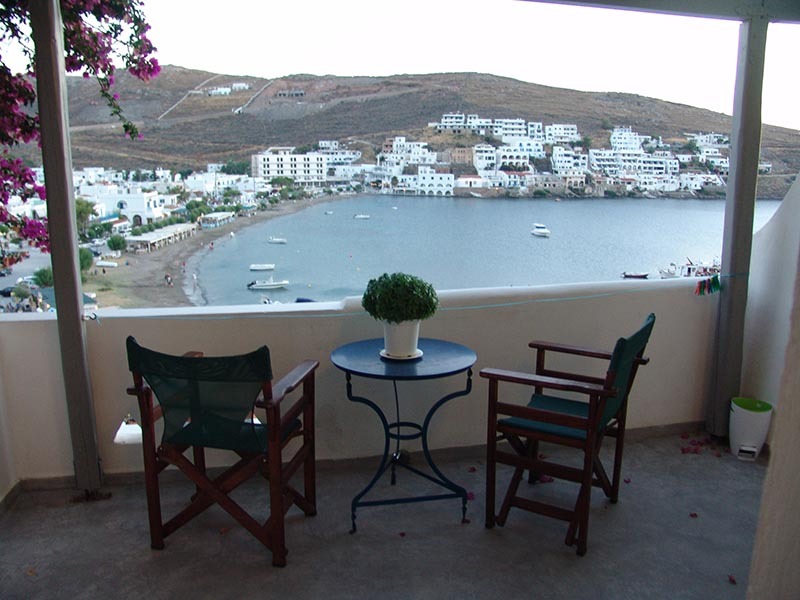 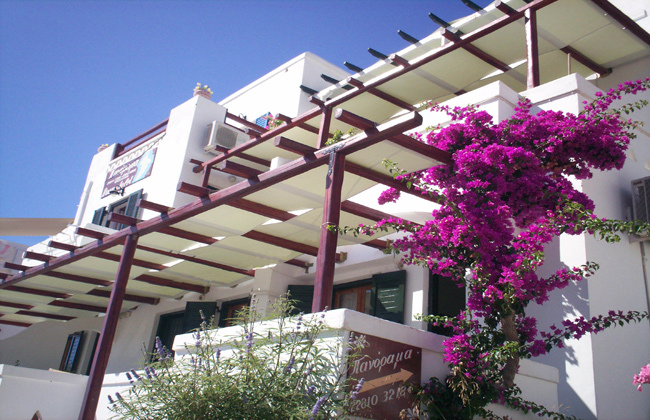 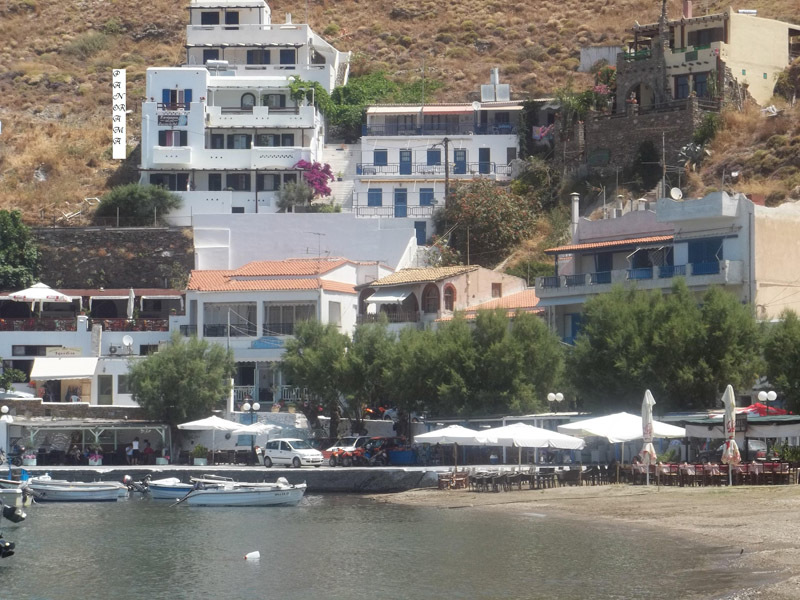 On our website www.kithnosisland.gr you will find information about Kithnos, attractions, history and culture of Serifos, beautiful beaches, you can find ferry tickets, ferries, travel information for Kithnos, hotels, restaurants, taverns, cafes, rooms, is the ideal island for your vacation.